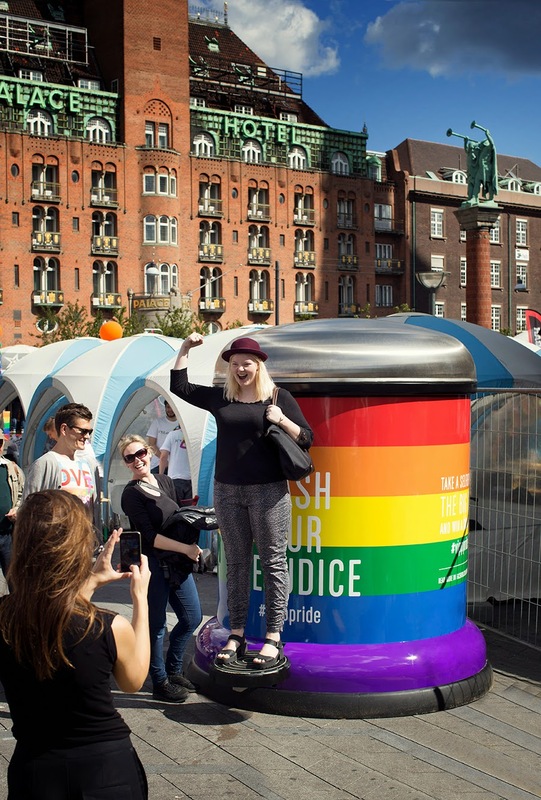 To support equal rights for all Vipp has created a giant bin dressed in rainbow colours encouraging everybody to trash their prejudice during the Copenhagen Pride taking place from august 27th- 30th. So if you are in Copenhagen during the pride, go and make your statement at the City Hall Square. 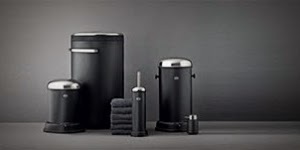 Here you are invited to take a selfie with the bin and enter the competition to win an original Vipp15 bin by uploading your image tagged with #VIPPpride on Instagram, Facebook or Twitter. Good luck and happy pride! The selfie competition ends when the Mega bin is removed from the City Hall Square on Sunday the 31st of August. The winner will be found and contacted directely on Monday 1st of September. Vi tycker att jämställdhet ska vara en självklarhet, oavsett kön, etnicitet eller sexuell läggning. Vipp har skapat en gigantisk tunna som vi klätt i regnbågens alla färger, detta för att uppmuntra alla människor att skrota sina fördomar. 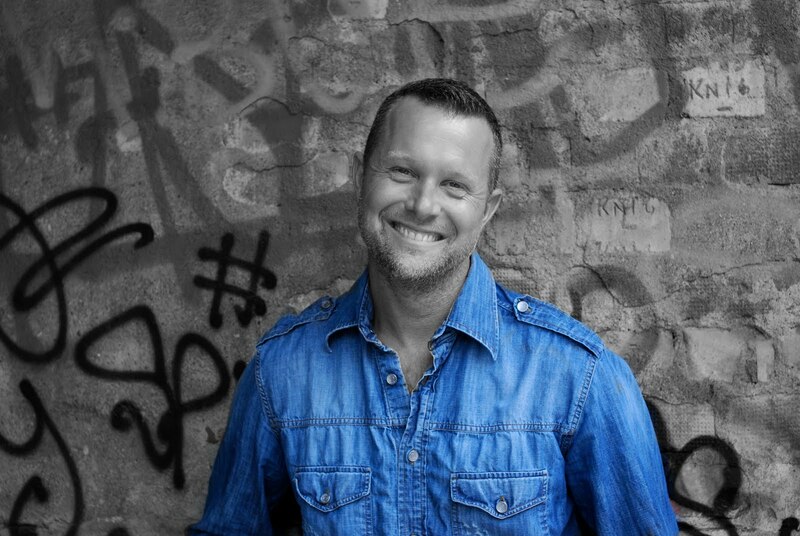 Vår färgglada gigantiska tunna kommer att presenteras under Köpenhamns Pride 27-30 augusti. Så om du är i Köpenhamn under Pride, gör din röst hörd på Rådhusplatsen där tunnan är placerad! Du är inbjuden att ta en selfie med vår stora tunna för att vara med i tävlingen om att vinna en original Vipp15 pedalhink, ladda upp din bild under #VIPPpride på Instagram, Facebook eller Twitter. Prejudice is prejudgment, or forming an opinion before becoming aware of the relevant facts of a case. The word is often used to refer to preconceived, usually unfavorable, judgments toward people or a person because of gender, political opinion, social class, age, disability, religion, sexuality, race/ethnicity, language, nationality or other personal characteristics. In this case, it refers to a positive or negative evaluation of another person based on their perceived group membership.Prejudice can also refer to unfounded beliefs and may include "any unreasonable attitude that is unusually resistant to rational influence".